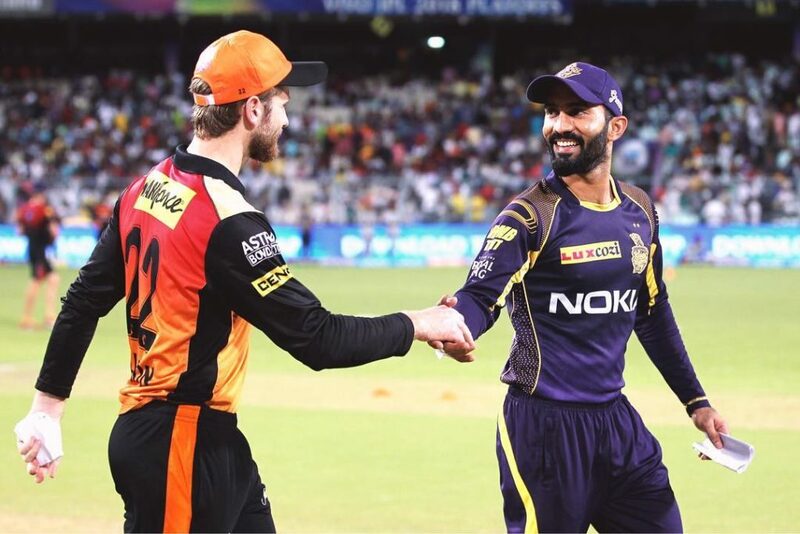 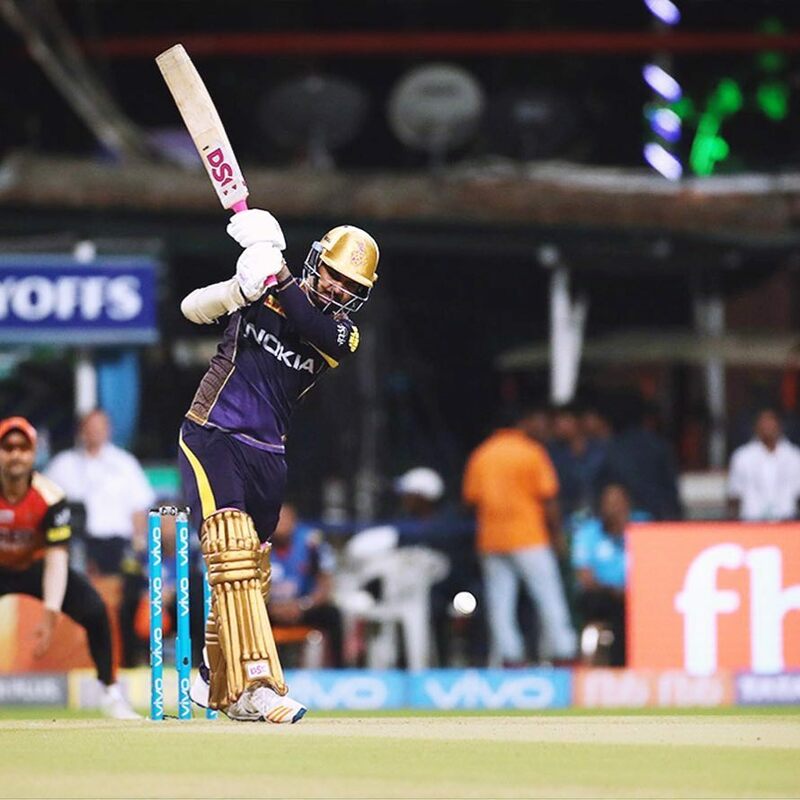 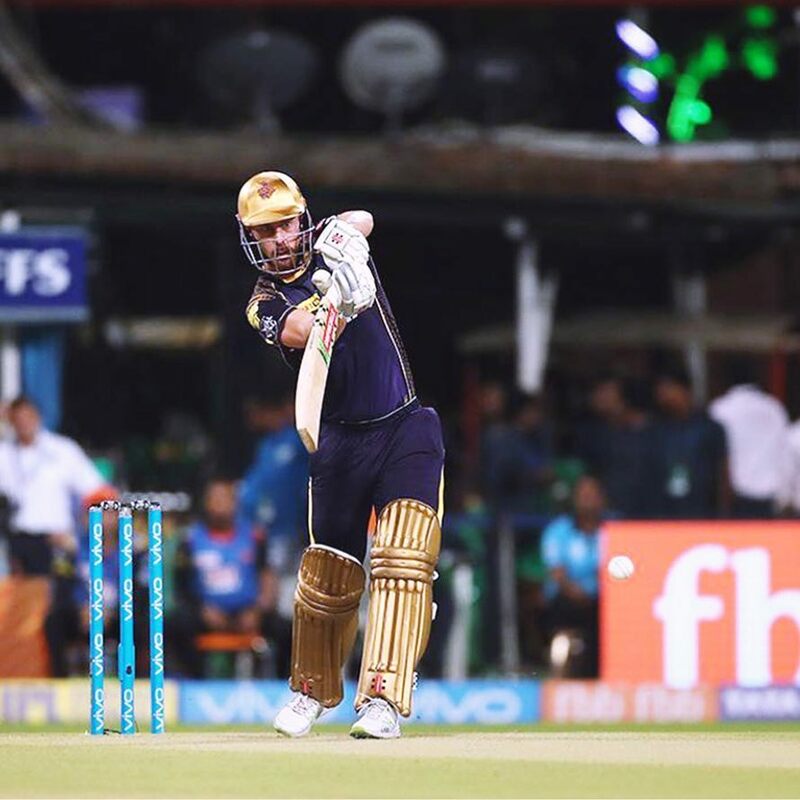 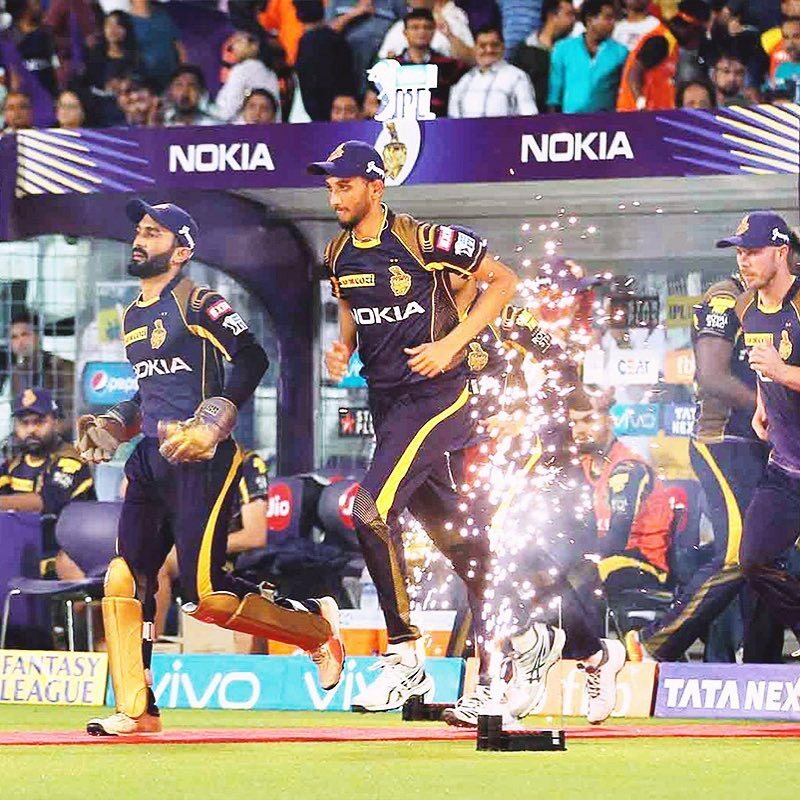 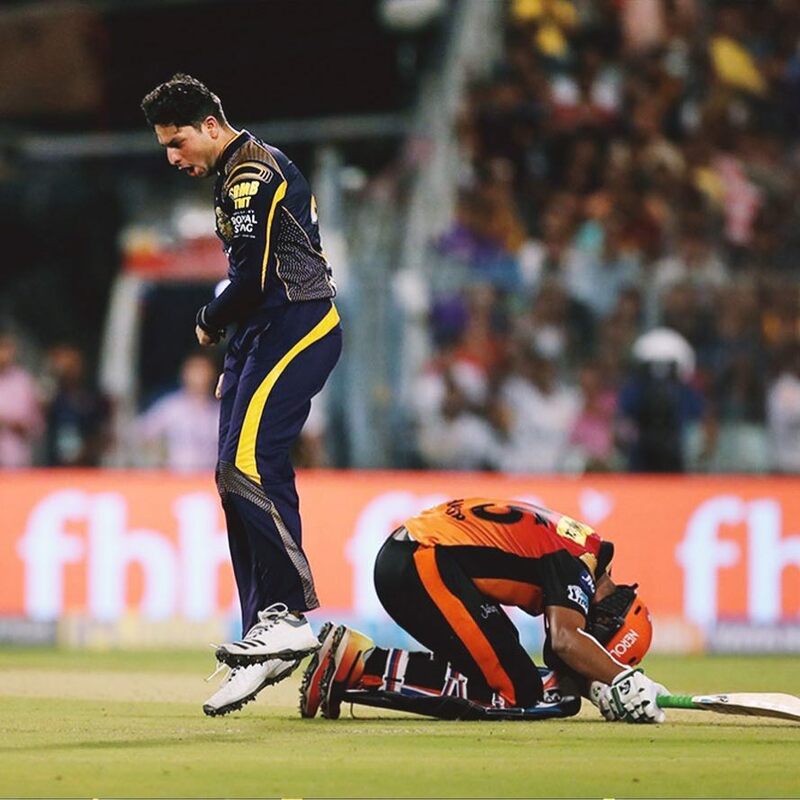 The big Qualifier 2 between Kolkata Knight Riders and Sunrisers Hyderabad. 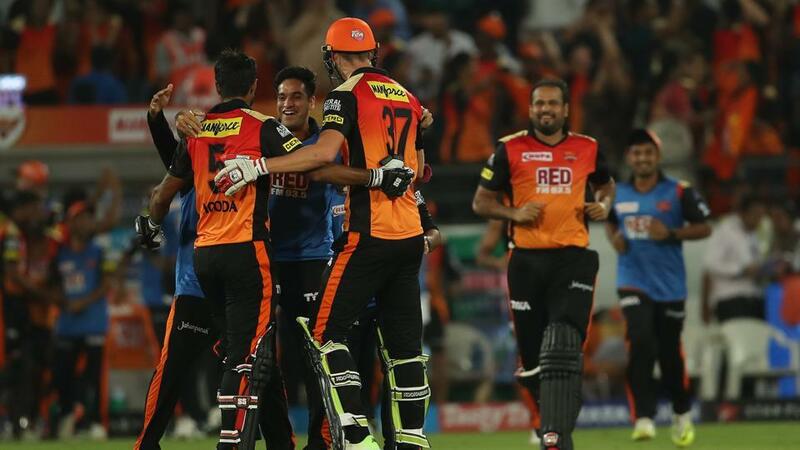 Sunrisers lost their previous Qualifier against Chennai Super Kings and Kolkata Knight Riders won the Eliminator against Rajasthan Royals. 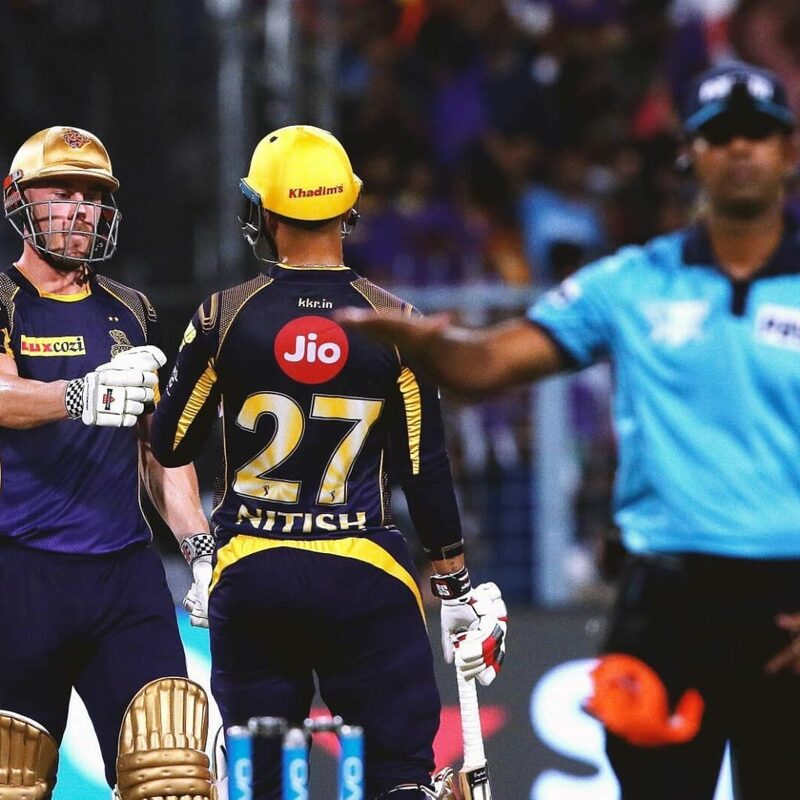 Both the teams have won their previous encounters one each. 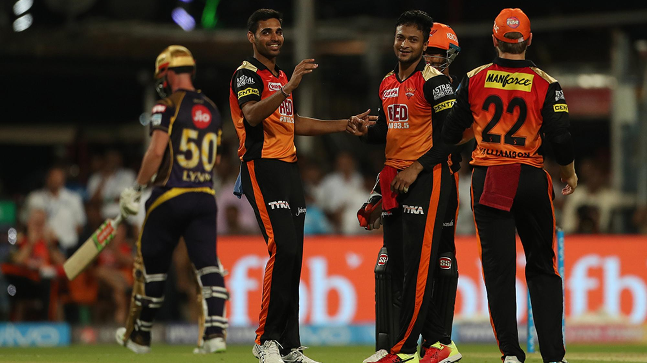 A late Rashid Khan cameo ensures a challenging total for Kolkata Knight Riders. 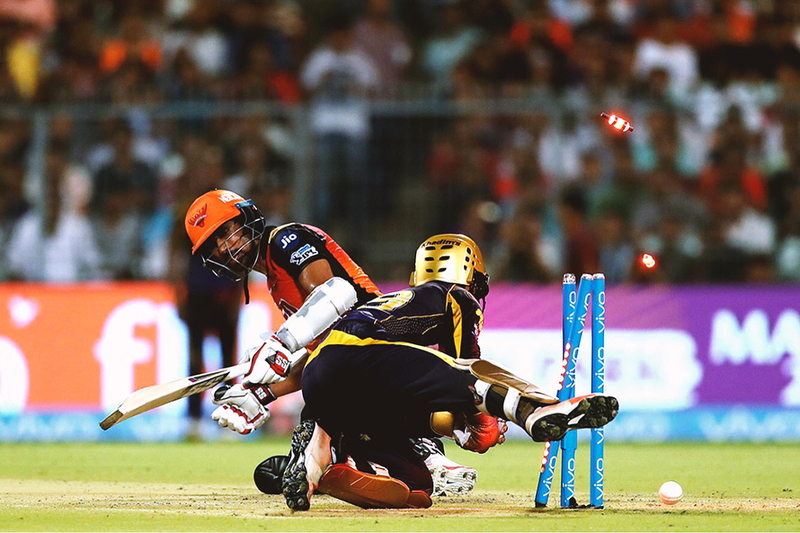 Also Check: Dwayne Bravo name his favourite Bollywood actress.